Charter, Tour, and Motorcoach Service from Alabama, Georgia, Flordia, and throughout the U.S. 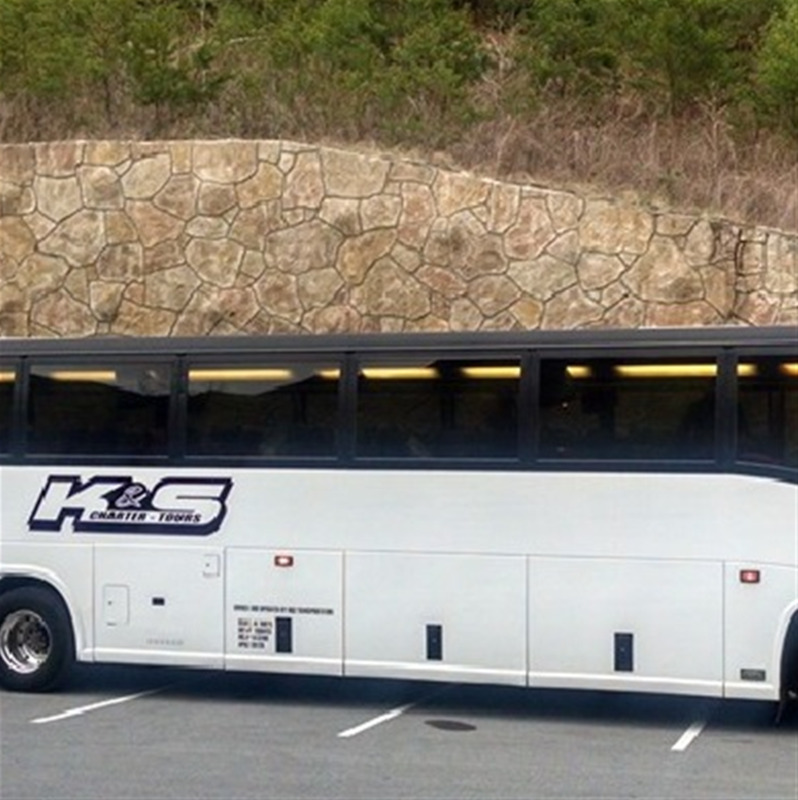 Since 2007 K&S Transportation has been providing safe, reliable and comftorable coach transportation service across Alabama and surrounding areas. They comply with Federal and State DOT regulations. They also take great pride in an outstanding saftey record and well managed operations. K&S is certified through (AMA) Alabama Motorcoach Association.